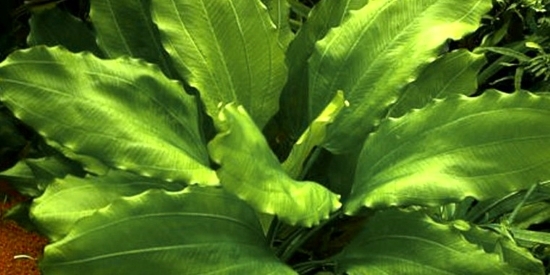 Characteristics of the cultivar Echinodorus 'Aquartica' are its round, bright green leaves. 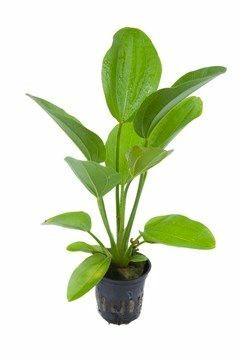 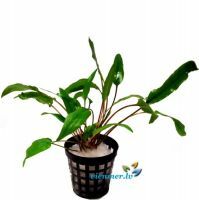 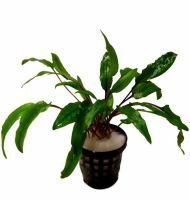 Its compact (10-20 cm), low growth makes it suitable as a decorative solitary plant. 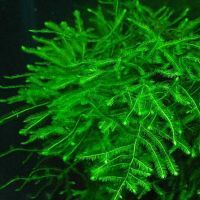 Slow growing and easy to care for, Echinodorus 'Aquartica' retains the refreshing green colour of its leaves in normal lighting and nutrient conditions in the aquarium. 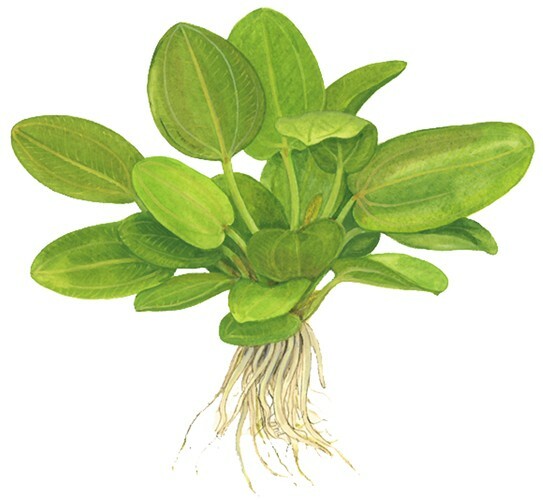 The plant is a cross between several different cultivated plants, including Echinodorus horemanii and several round-leafed Echinodorus species. 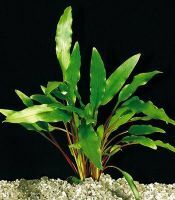 Echinodorus 'Aquartica' was developed by Kristian Iversen from the "Aquartica" company.